For the last ten years or so, there has been a list of UFO whistle blowers circulating. There are many names on the list but few of them have anything spectacular to tell. 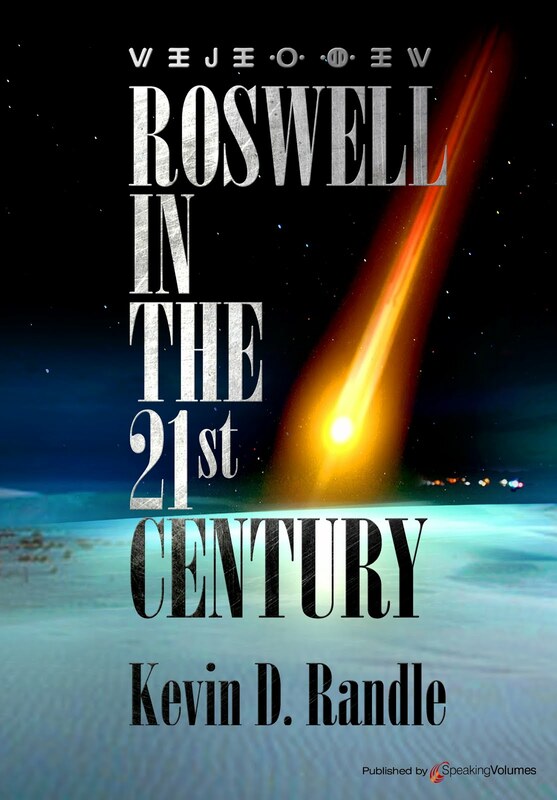 Most of the stories are of seeing UFOs and reporting them up the chain of command. Some of these witnesses tell of seeing classified documents relating to UFOs and UFO crashes. One such witness is former Air Force Lieutenant Colonel Dwayne Arneson. Now, don’t get me wrong here. I believe that Lt. Col. Arneson served in the Air Force just as he claimed. I believe that a check of his record will corroborate what he says about his military career. In fact, I was in email communication with Lt. Col. Arneson at one time but haven’t heard from him in months (I suspect it was because I suggested that the Spitzbergen crash was a hoax, but I get ahead of myself here). 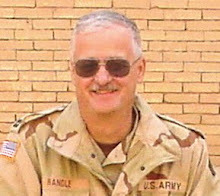 According to Dr. Stephen Greer’s Disclosure documents, Lt. Col. Arneson said, "I was a top secret control officer. I happened to see a classified message go through my com [communications] center which said, ‘A UFO has crashed on the Island of Spitzbergen, Norway, and a team of scientists are coming to investigate it." I believe this to be true as well. In fact, I shouldn’t say that I believe it. I know it’s true. Classified communications among various Air Force locations about a crash in Spitzbergen did take place. I too have seen the documents. I have copies of them. Lt. Col. Arneson is correct. But, that isn’t the whole story. In a classified document available in the Project Blue Book files, we read, "Info derived from foreign broadcasts to effect that German newspaper CMA [meaning comma, used rather than punctuation] carried article stating that a flying saucer-like flying object crashed Spitzbergen 9 July and that NAF [Norwegian Air Force] recovered it [usually, when using CMA for comma, they use PD for period but here they didn’t]. Claim diameter of 47 meters CMA constructed of steel of unknown alloy and that operating instructions written in Russian. Info apparently has had big play in German press running continuously since shortly after 9 July. 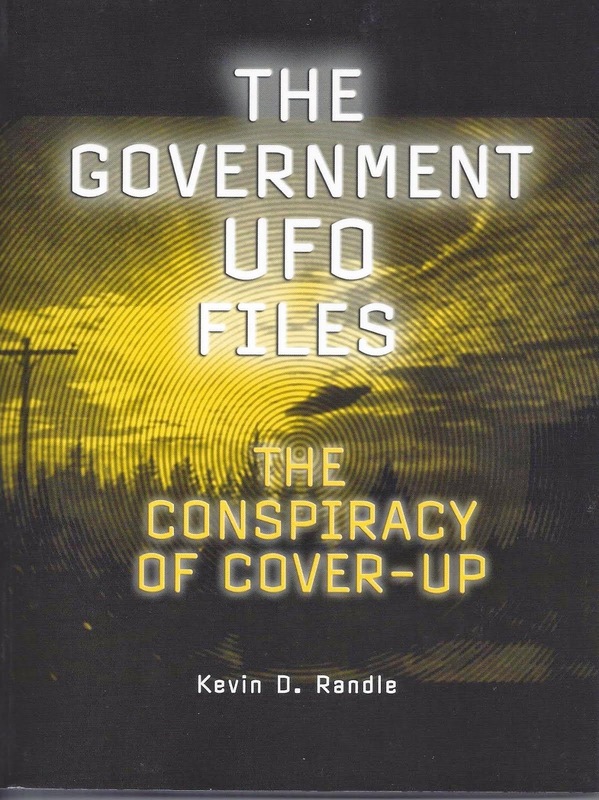 Request validity of this info..."
Most UFO researchers now consider the case a hoax, but the late Frank Edwards, in his book, Flying Saucers - Serious Business, carries the report, attributing it to Stuttgarter Tageblatt which quotes a Colonel who provides additional details. He suggests the case is authentic. Ryan Woods, in his book, Majic Eyes Only, recounts the case, mentions that some think it a hoax, but rates it as one requiring further study. In my own, History of UFO Crashes, I suggest it’s a hoax. Here, however, this doesn’t matter. What we have is a claim by a Disclosure Project witness about classified documentation that he saw while working with the Air Force. His story is true. He did see what he claimed. The only question left is if the report was of a real event or a hoax. Take your pick. Hmmmm, maybe. But there are as many debunkers as there are whistle blowers with vested interests. What is there to hide? Especially if as you claim, you really did work with him. And if you worked with him, why aren't you on the whistle blower seat? Surely there is no danger is testifying it's a hoax before congress? People like Snowden risk their lives to blow the whistle. And considering a lot of UFO "researchers" are of the Michael Horn Billy Meier ilk, I couldn't personally care less what he would consider a hoax having not been in the service himself.